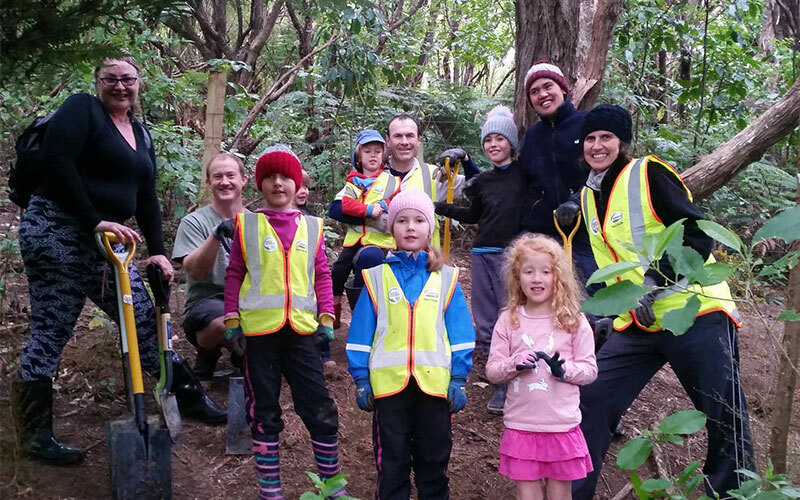 44 people including 20 kids equals 200 trees planted and 8 enormous bags of rubbish removed. 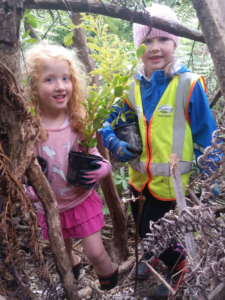 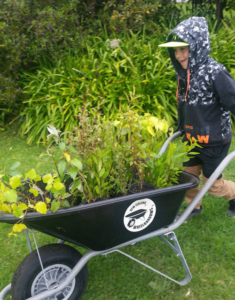 Huge thanks to Leo Smith who organised the very successful planting day at Taupo Cres community space and local area last week. 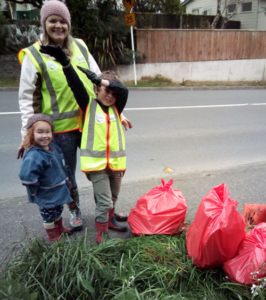 Lots of fun and lots accomplished. 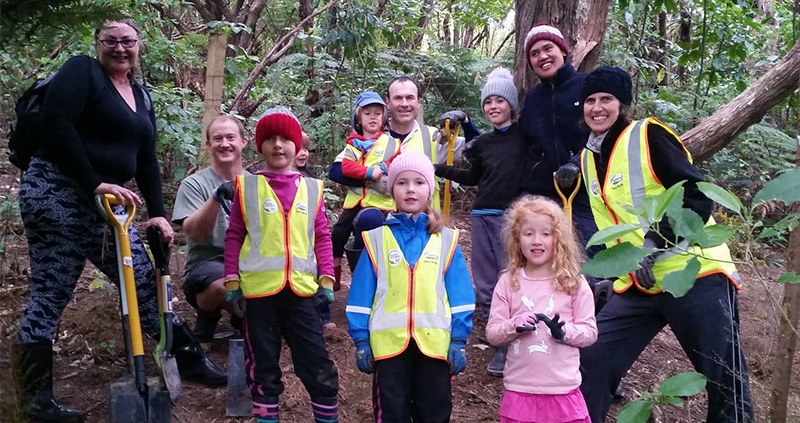 Big thanks to Trees that count for supplying the plants and Chris from New World Paremata for keeping the workers fuelled.